Call it puzzling, call it tragic, but a vast majority of those in the electronic music scene aren’t all that familiar with live performances anymore. You know, like, actual instruments instead of a space bar; sheet music instead of a laptop; and maybe even a conductor? 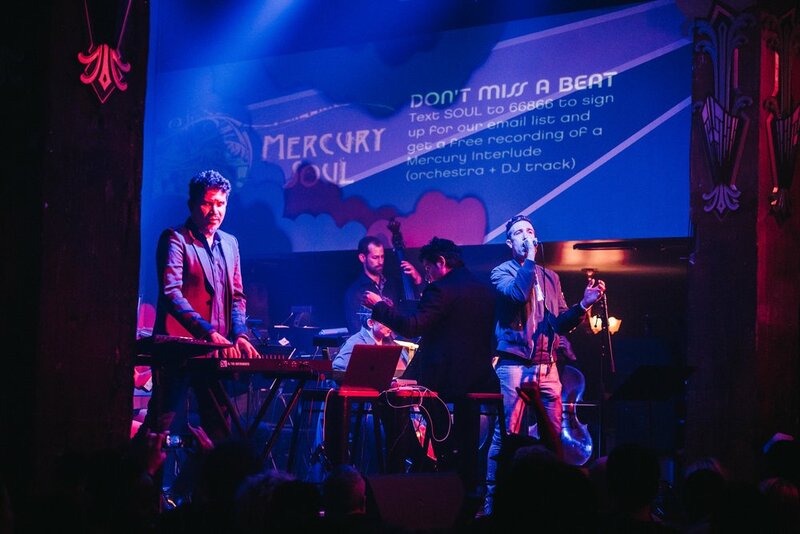 Well, over a month later and we’re still glowing from the glory that was Danzón: the wildly successful product of combining Latin American music, electronic music BPMs, and mesmerizing stagecraft with a live orchestra… all courtesy of Mercury Soul. To the ignorant ear, a production like Danzón could slip under the radar without a trace. But for the lucky folks in the know, it was arguably one of the most unique electronic music experiences in recent SF history. 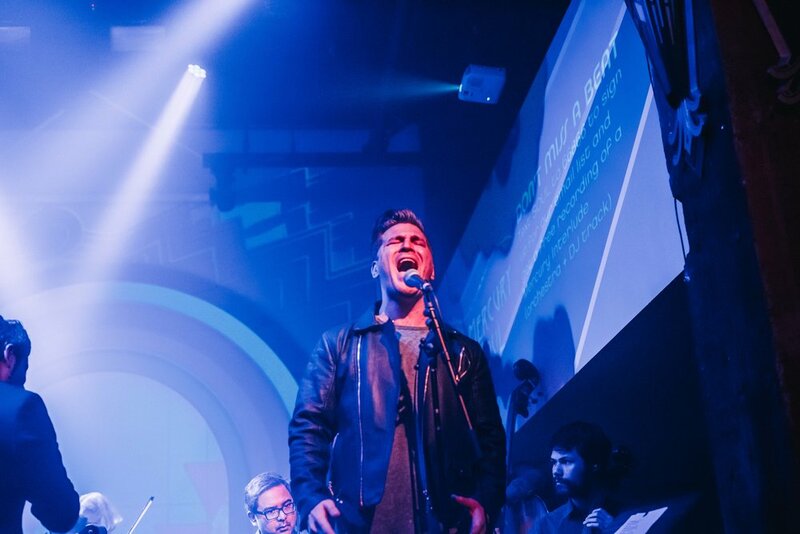 And that’s excluding the fact that Rob Garza of Thievery Corporation debuted a live performance from his "Dissolve" EP, accompanied by the talented Fare, Shana Halligan, Stee Downes, and Mercury Soul Orchestra. Moral of the story? We want more events like Danzón. We want more events that proudly blur the line between musical genres. And we want more events that can successfully facilitate the increased exposure to these genres in a natural way. The good news is as long as Mercury Soul is around, we’re in good hands.